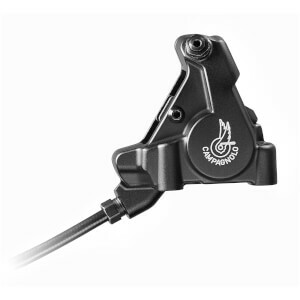 Brakes are an essential asset to your bike; without them, you wouldn't be able to stop! 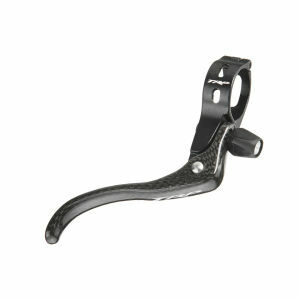 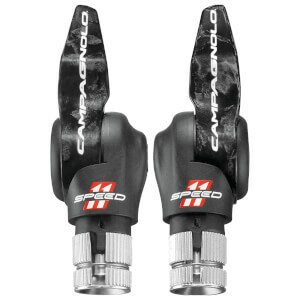 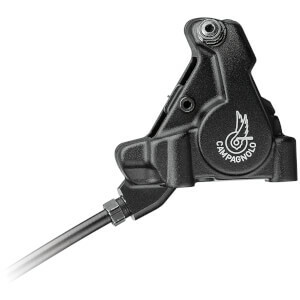 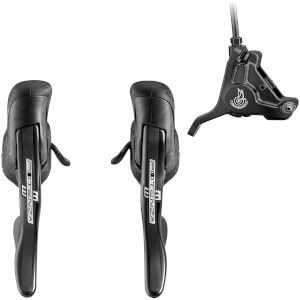 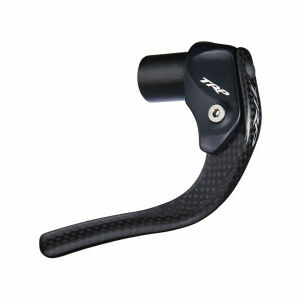 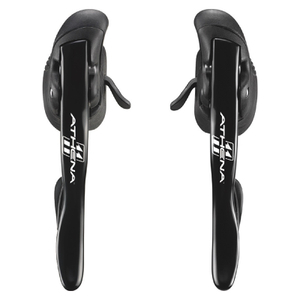 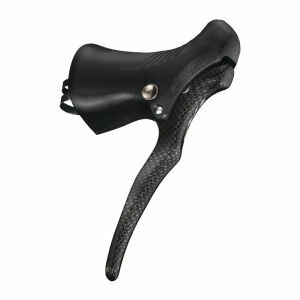 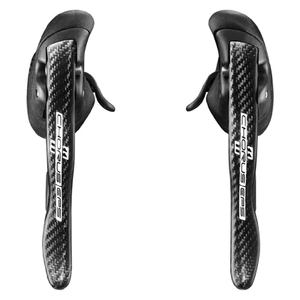 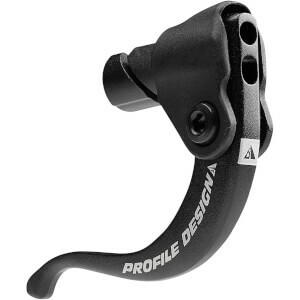 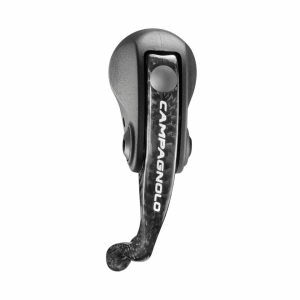 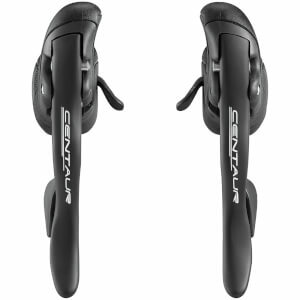 Our wide range of brake levers at ProBikeKit Canda provide you with a sleek and sharp braking capability, as well as smooth and swift gear shifting. 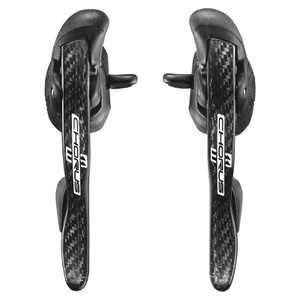 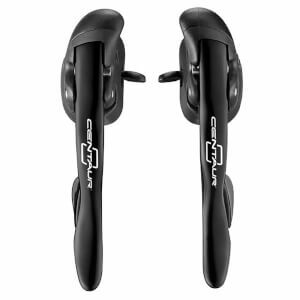 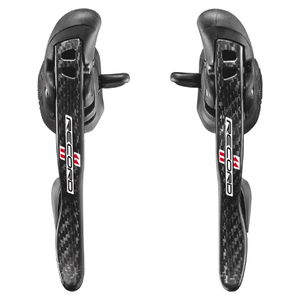 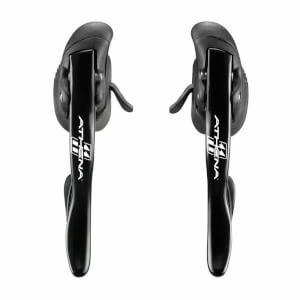 With these levers you can reduce your speed, change between gears and stop sharp in your tracks. 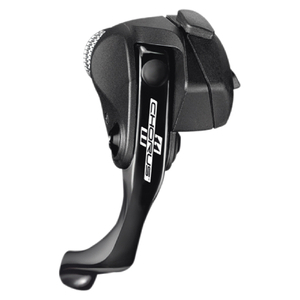 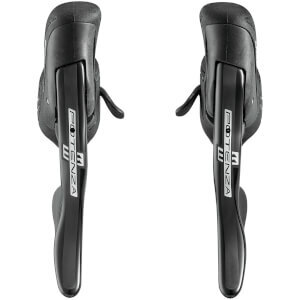 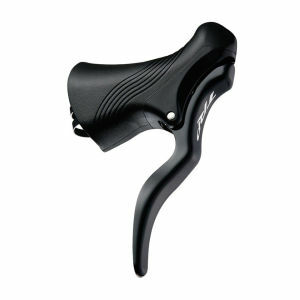 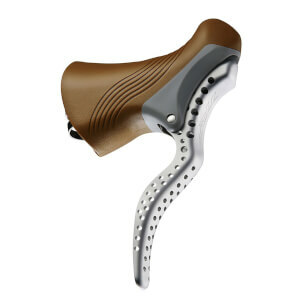 The range below features comfortable designs from brands including Shimano and SRAM that design ultra-shift and aerobrake levers for both on and off road bikes.